Ultrasonic Range Finder Fast Test! Ultrasonic sensor are easy to be if you are using the Maxbotic Ultrasonic Sensor. It provide various types of output which is already been configure. For this tutorial, I will guide you to use the sensor using normal instrument to see the changes of the sensor. This is the look of my connection of the ultrasonic sensor. I know it is a bit complicated but I will display out the easier to view version later on. Here are my connection for the circuit. And we could see the change of the ultrasonic sensor through the multimeter voltage change. 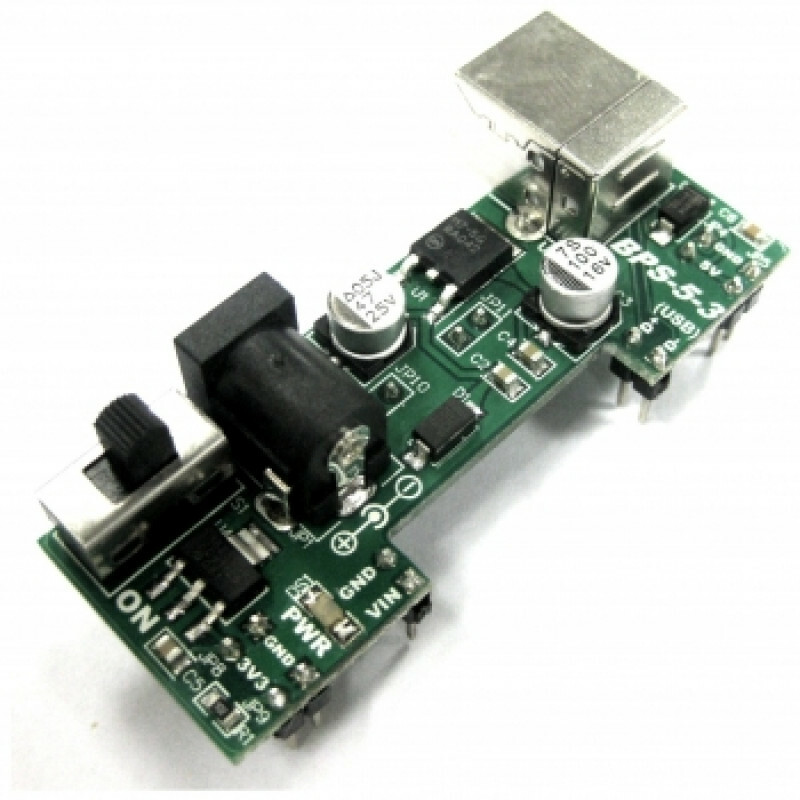 Normally it is just like plug in the power of the ultrasonic sensor and tested the ADC output. Those are the different in voltage when I block and sensor with my hand and one of it is without. The left side is unblock and the right side is blocked. The analog voltage pin outputs a voltage which corresponds to the distance. The further away an object is from the sensor the higher the output voltage becomes which in turn will be measured by the multimeter. The sensor is designed to report the range to the closest detectable object. Ultrasonic sensor output is scaled to the input power that is provided to the sensor, it is important to know the voltage scaling before calculating the range. Once you know the voltage scaling it is easy to properly calculate the range. Please note that if you are using for the voltage scaling, the scaling will be different. To find the voltage scaling of your sensor reference of your sensor datasheet. Please note the sensor resolution, for the ultrasonic sensor user-EZ1 the resolution is one inch. If you have questions or inquires, please do discuss in our technical forum as we seldom check the comments and feedback in tutorial site. Ultrasonic range finder MAXSONAR-EZ1 which can measure the range from 6-inch to 254-inch with also an incredibly small package with ultra low power consumption. It’s provided sonar range information with 1-inch each step. 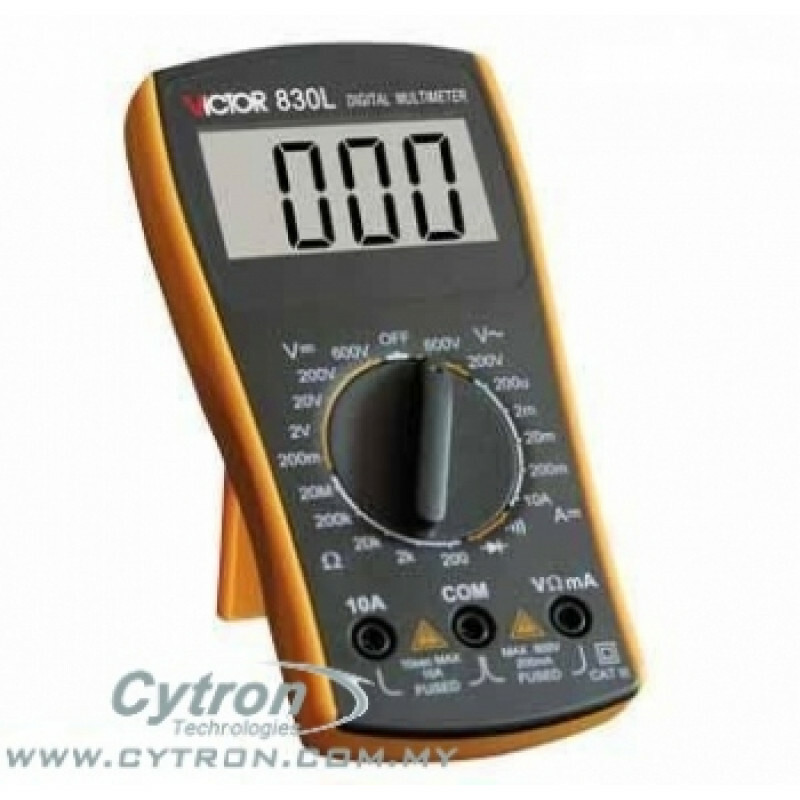 The interface format is include pulse-width, analog and digital output. For this project, we are going to interface this sensor with Arduino and display the output range in inch in LCD display. Hi there, in this tutorial i would like compare 3 ultrasonic sensors that available in Cytron Technologies ! Ultrasonic sensors is a transducer that convert ultrasound to electrical signal.So what are the differences of HC-SR04 ,LV-MaxSonar-EZ and HRLV-MaxSonar-Ez ? Let check it out 😀 ! There are many sensor to measure a range such as using Ultrasonic, Infrared and more. In here, we are going to experience how to measure a range using Maxbotic Maxsonar-EZ1 ultrasonic range finder which it will give the output value in inch. morning..saya nk tanya tentang penyambungan litar pic dengan ultrasonic SN-LV-EZ1..